The solution aims to create an additional revenue stream for Android developers. 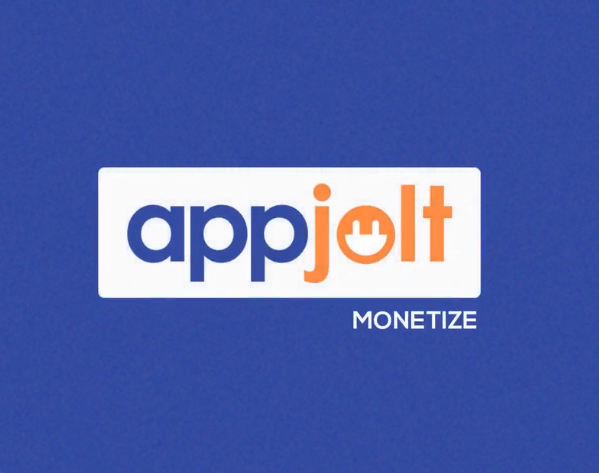 AppJolt, which creates tools for app developers looking to retain their users and create additional revenue opportunities, has announced the release of its new SDK, which allows Android developers to monetize their uninstall traffic via ads. With the SDK, which requires mandatory user consent, users will receive ads as they uninstall apps, which can be accompanied by short messages and prompts to check out other apps, or to reinstall the app to receive a special offer. For instance, the message may give game players free currency if they’re willing to download the app again. A recently completed 45-day beta test with 1,000 developers saw those developers recapture over 10 percent of their daily uninstalls. AppJolt’s solution can be used to encourage users to download other apps from the same developer, or to survey users to discover why they’re uninstalling the app in the first place. The AppJolt platform allows developers to track their daily uninstalls and target specific user groups in an attempt to win them back. Based on feedback and requests from many of our participating Android developers, we decided to launch the Monetize SDK which allows developers to gain revenue from uninstall traffic and also obtain value data on why apps are being deleted. We’re dedicated to providing resources to developers that help them continue to build and understand the marketplace more in-depth. Readers: Would you reinstall an app if you received a special offer?